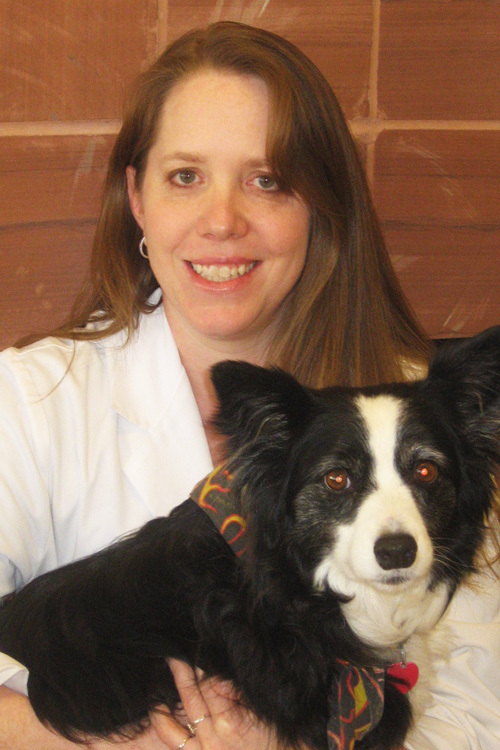 Veterinary Ophthalmologist Dr. Rachel D. Ring is originally from South Dakota. She received her Doctor of Veterinary Medicine degree from Kansas State University in 1993. After an internship in Small Animal Medicine and Surgery at North Carolina State University, she entered a residency in Veterinary Ophthalmology at the University of Tennessee, which she completed in 1997. Prior to joining the Animal Ophthalmology Clinic she was the staff ophthalmologist at Rowley Memorial Hospital in Springfield, Mass.